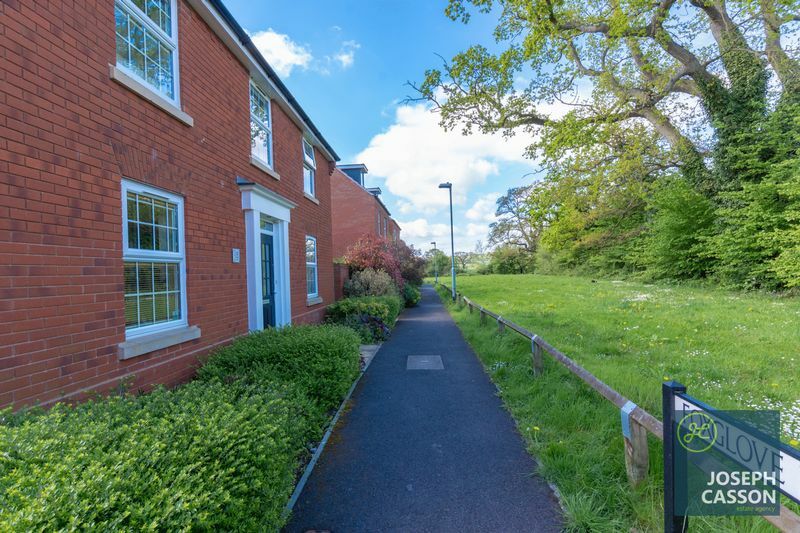 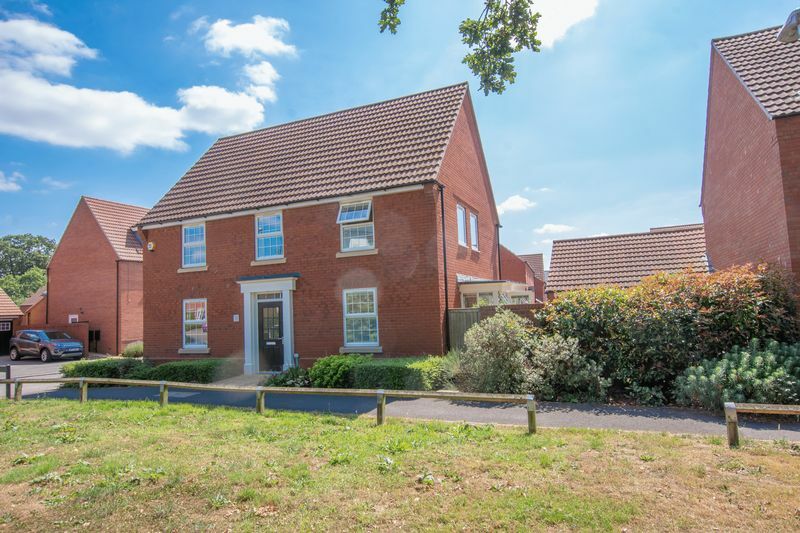 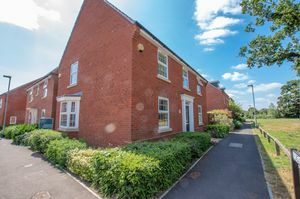 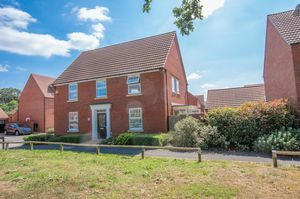 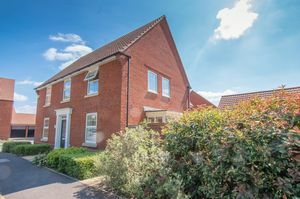 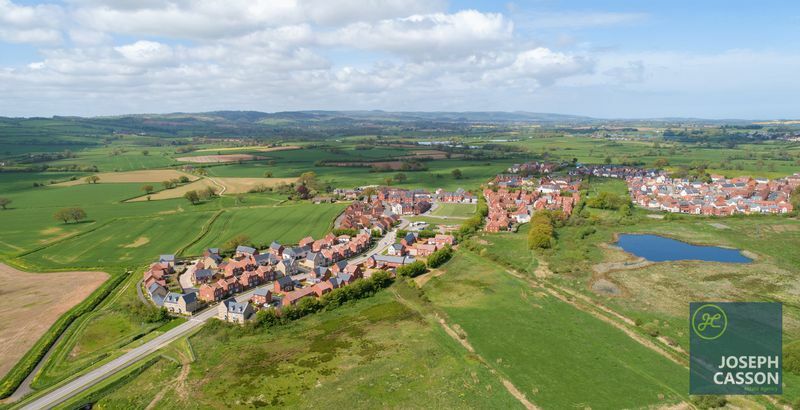 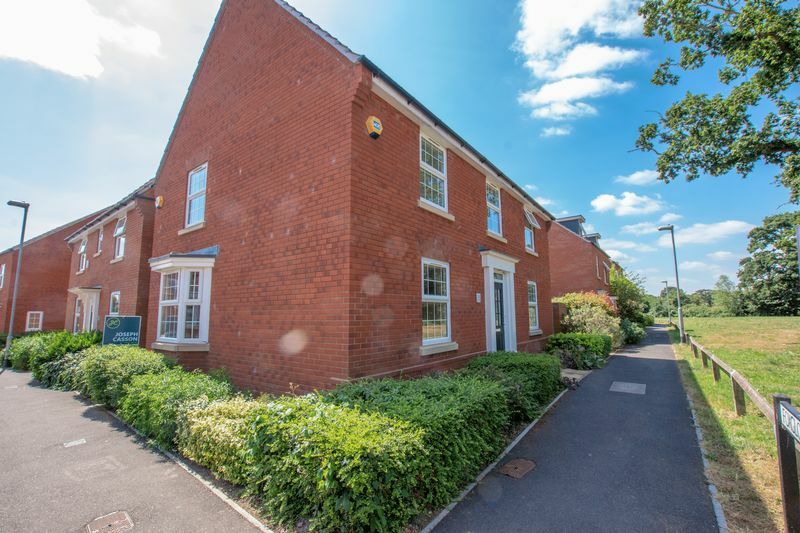 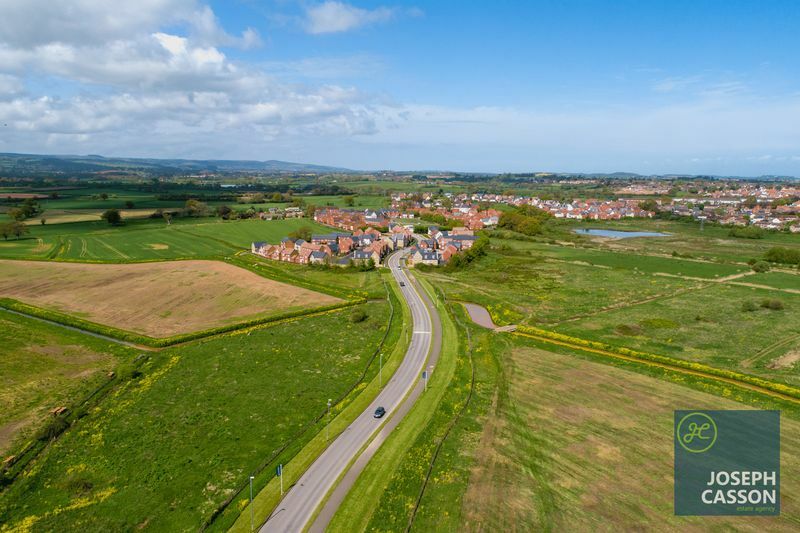 ***SALE AGREED BY JOSEPH CASSON ESTATE AGENCY*** Situated within Wilstock Village, a select new family oriented residential community, is this superb four bedroom (master en-suite) detached property offering generously proportioned modern living accommodation. Constructed in 2011 by David Wilson Homes, an award winning national builder, this spacious property retains the remainder of it's of NHBC 10 year Buildmark Warranty and benefits from a 21' (6.4m) sitting room and an impressive open-plan kitchen/dining/family room with a stunning glazed bay which leads onto the private, enclosed garden. 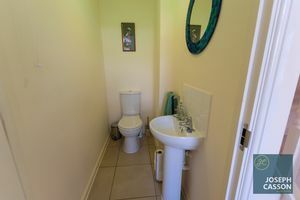 EPC RATING: C79. 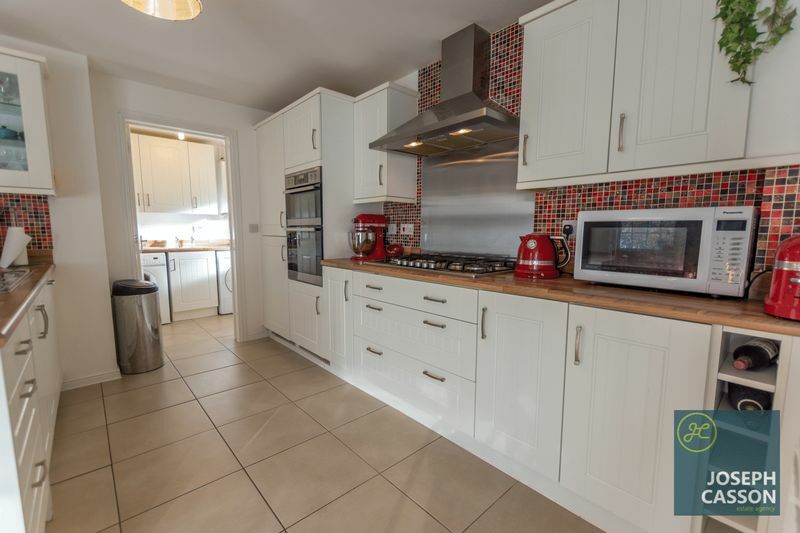 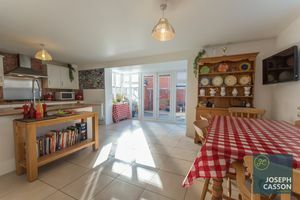 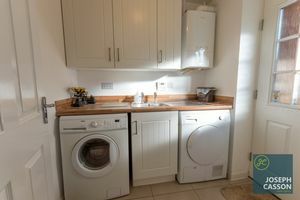 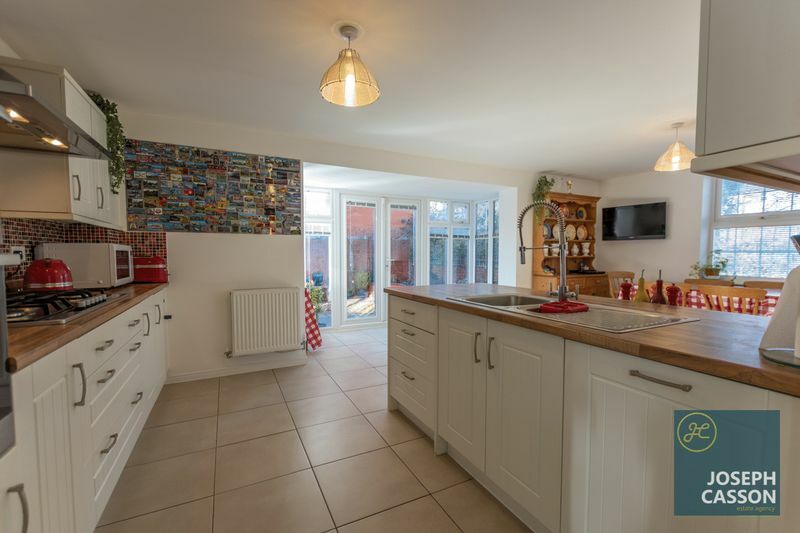 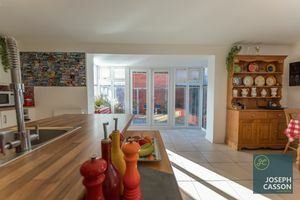 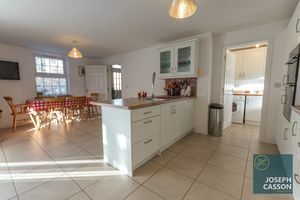 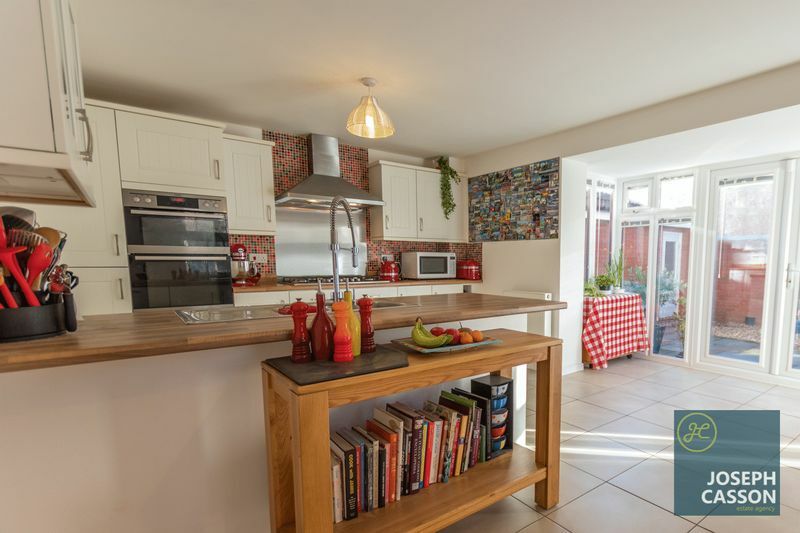 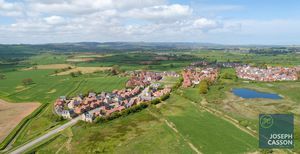 "We fell in love with the large kitchen, it is so well designed - there is plenty of space for socialising, dining and cooking. 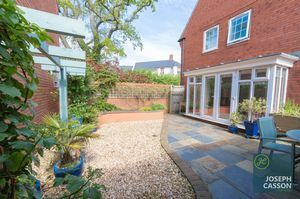 The large bay window also helps bring the outside in, as it leads straight onto the garden." 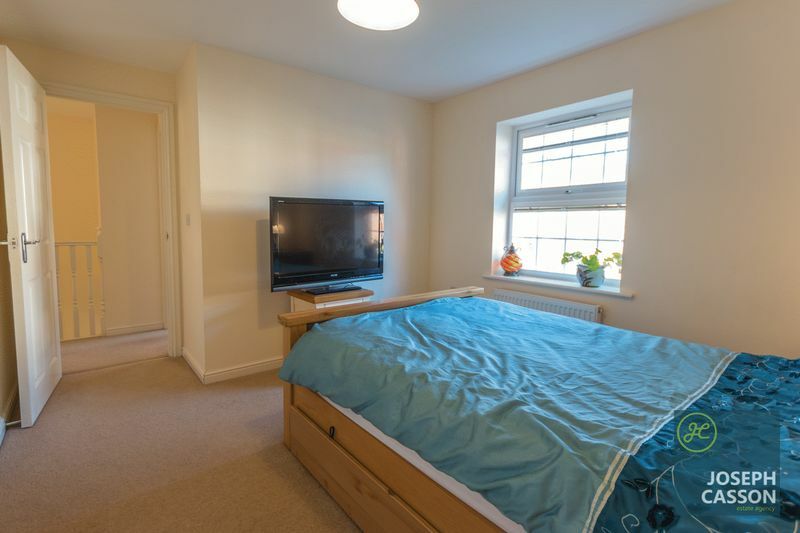 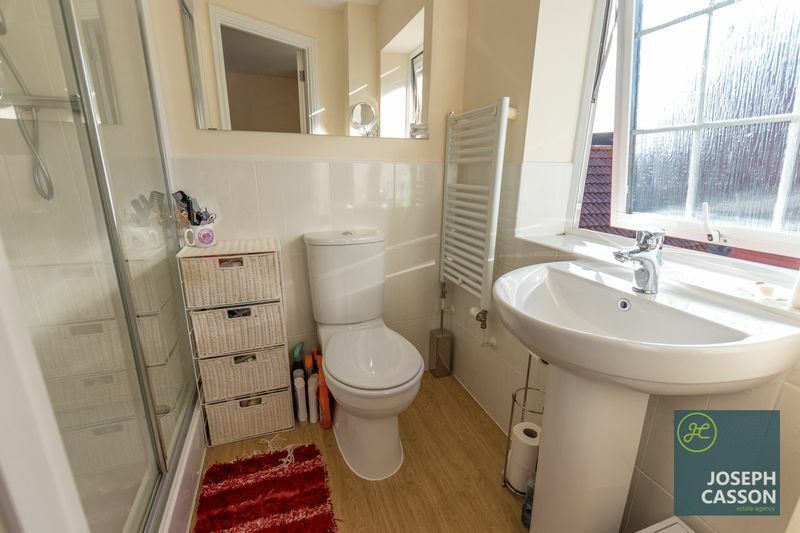 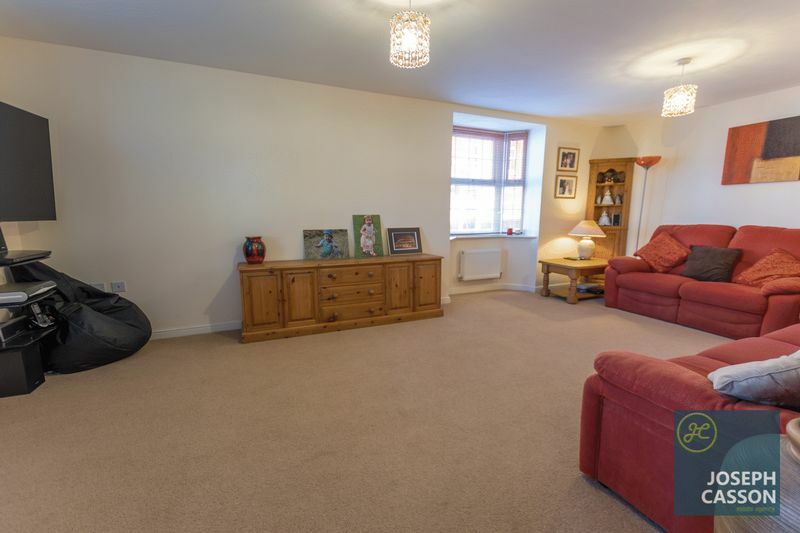 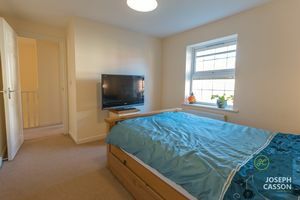 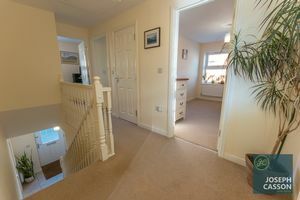 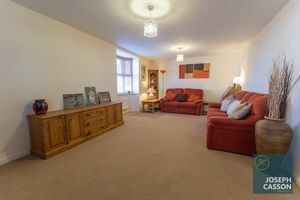 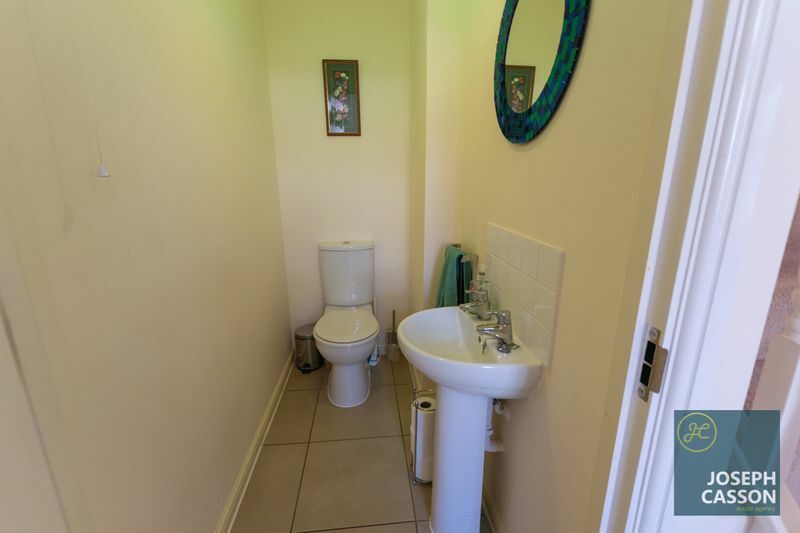 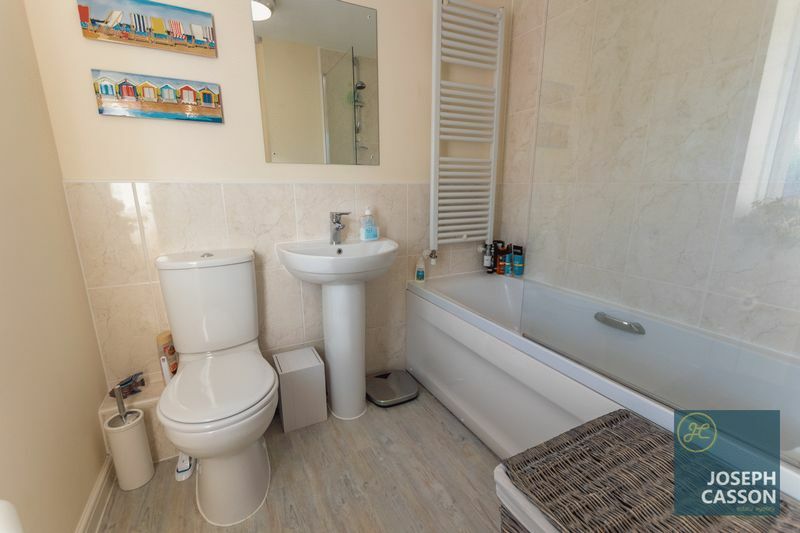 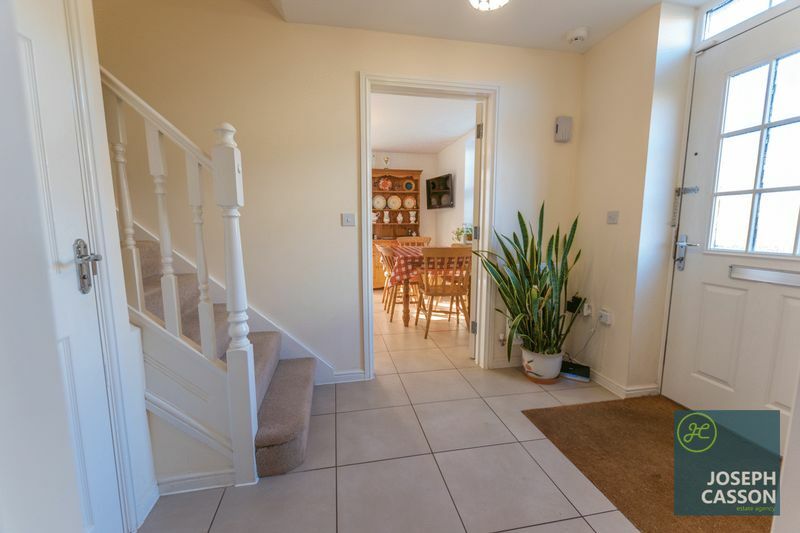 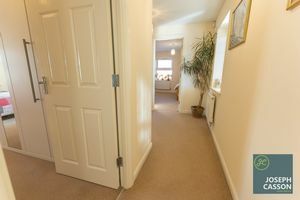 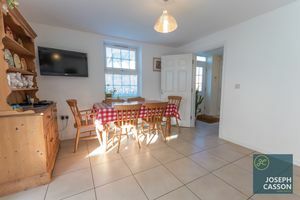 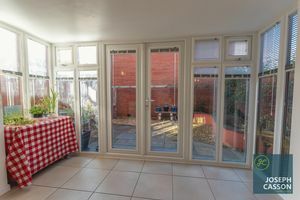 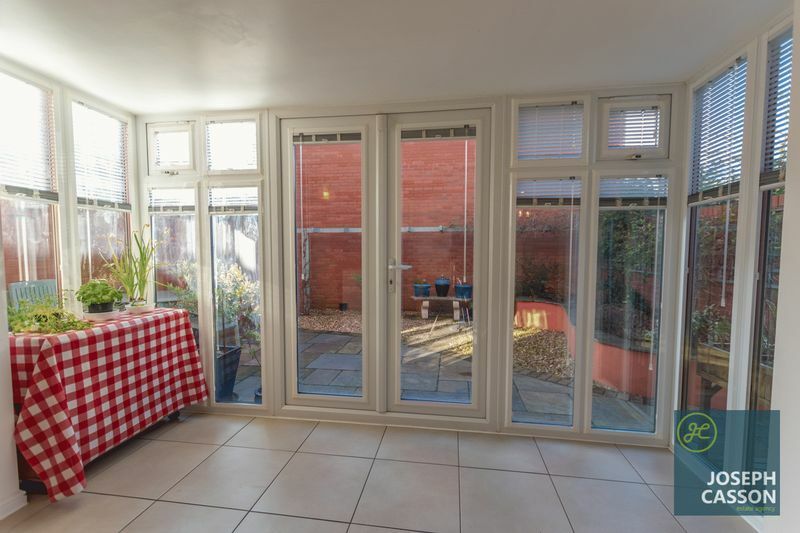 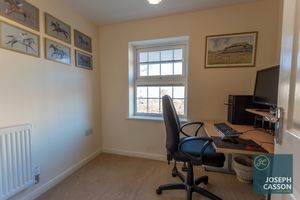 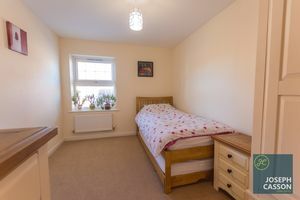 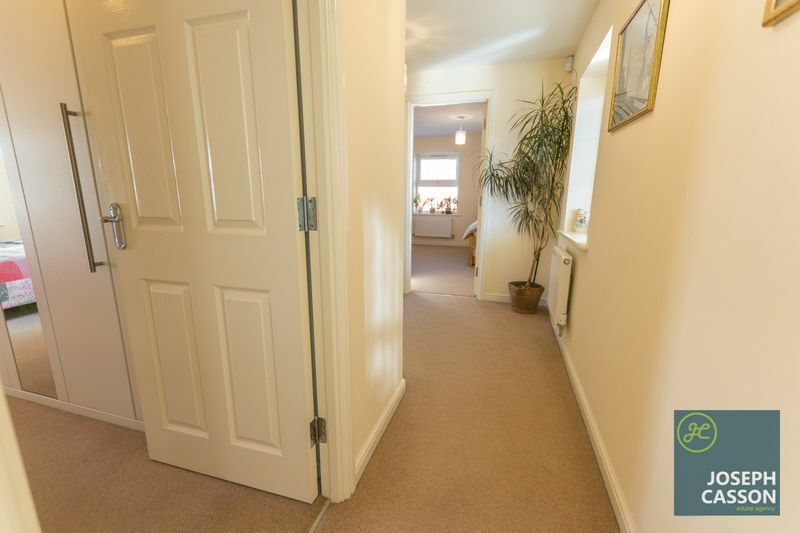 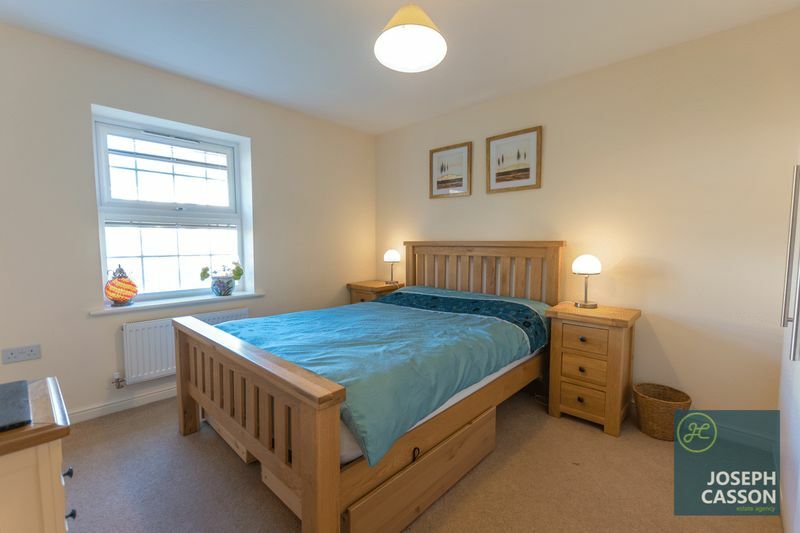 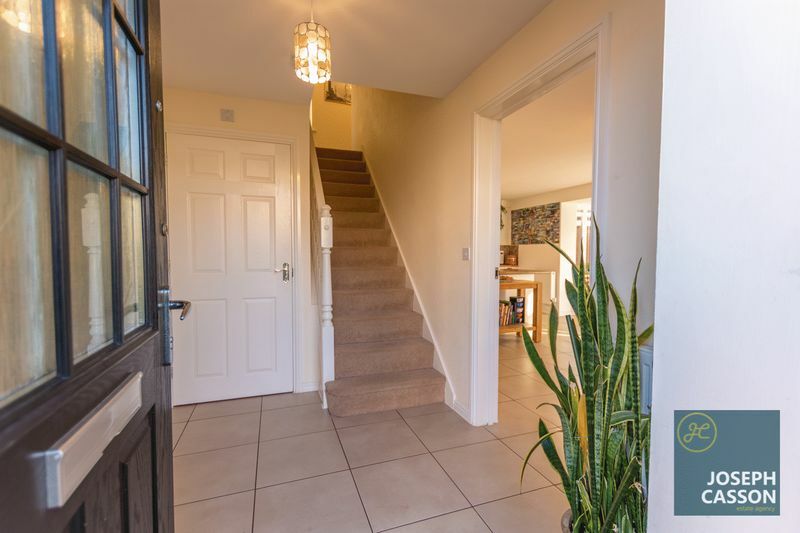 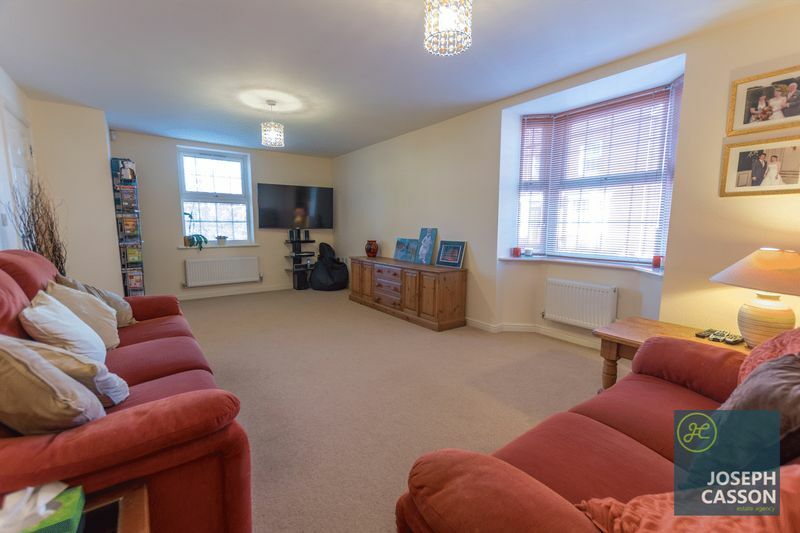 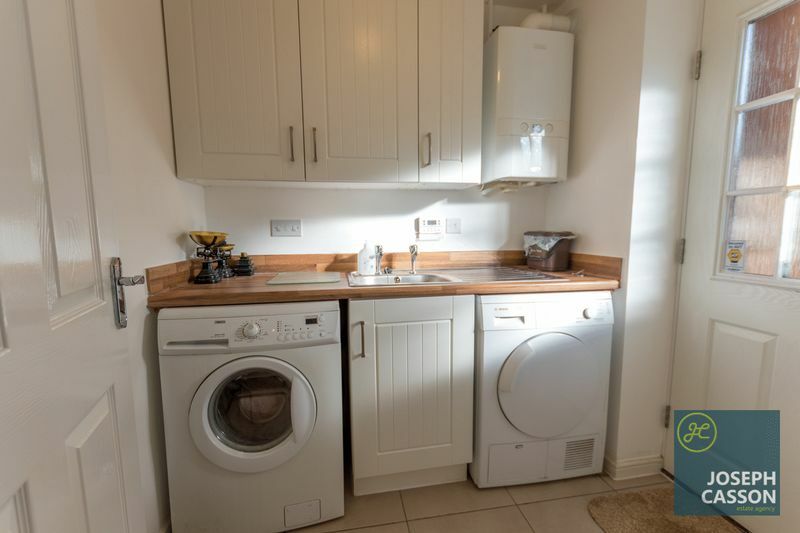 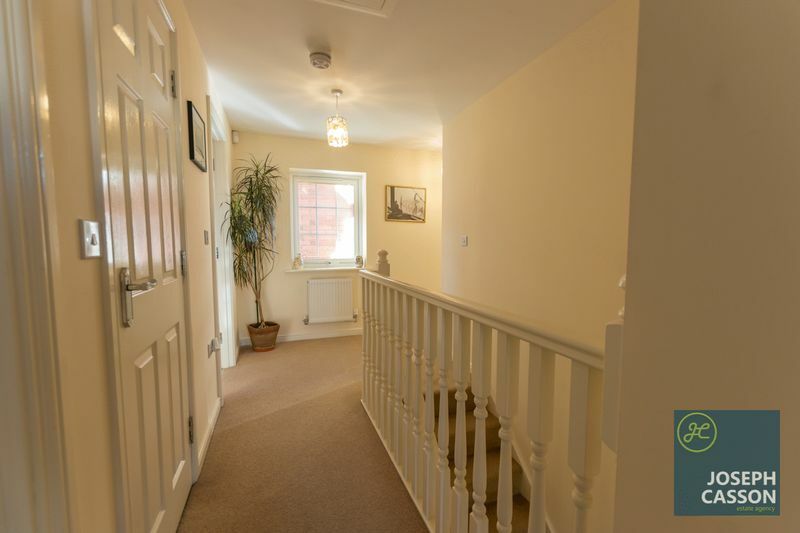 This double glazed, gas centrally heated accommodation briefly comprises: entrance hallway, cloakroom, spacious dual aspect lounge with bay window, open-plan kitchen/family/dining room and utility room to the ground floor. 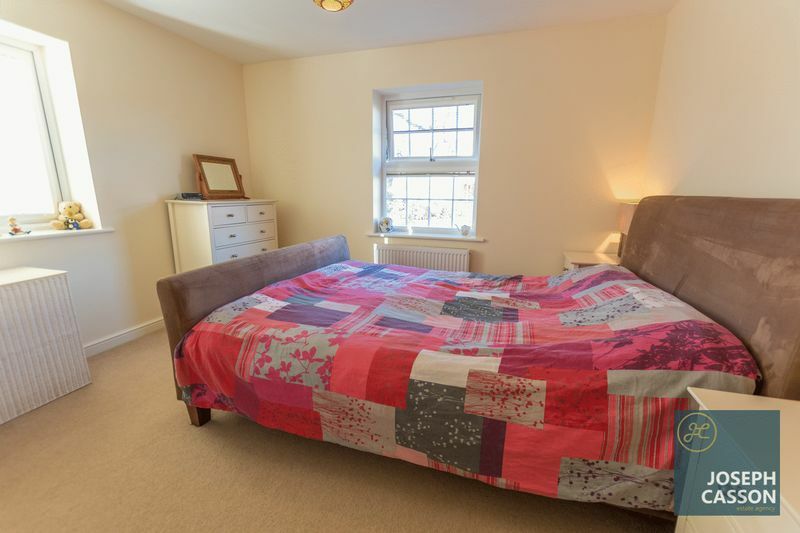 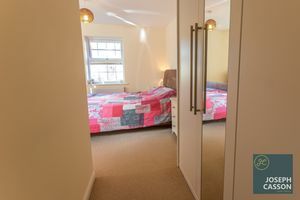 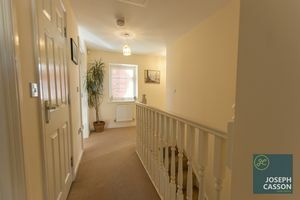 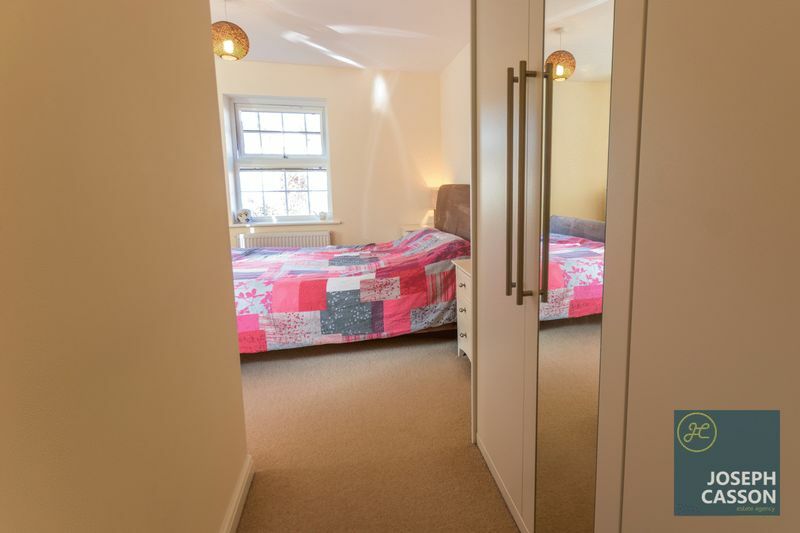 To the first floor, is a family bathroom and four generously sized bedrooms, the master bedroom benefits from a dressing area and en-suite shower room. 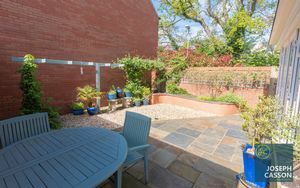 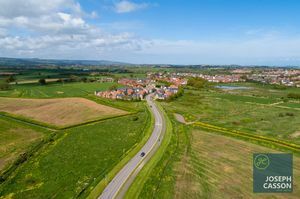 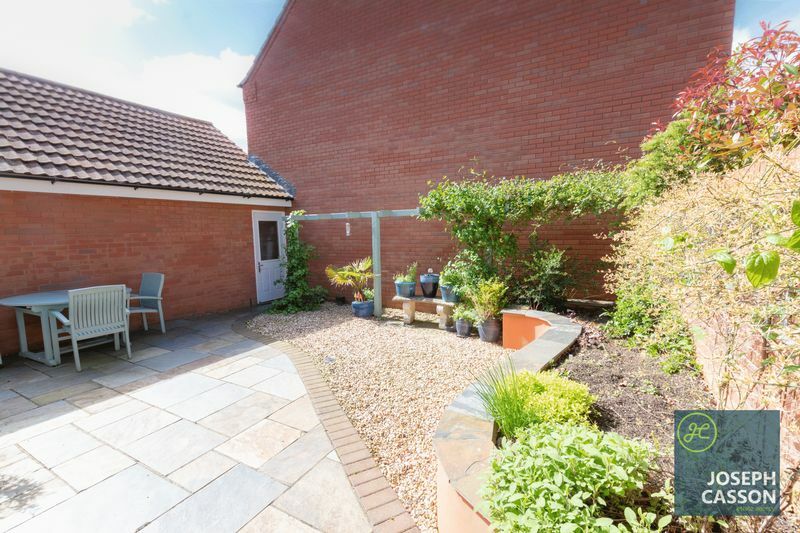 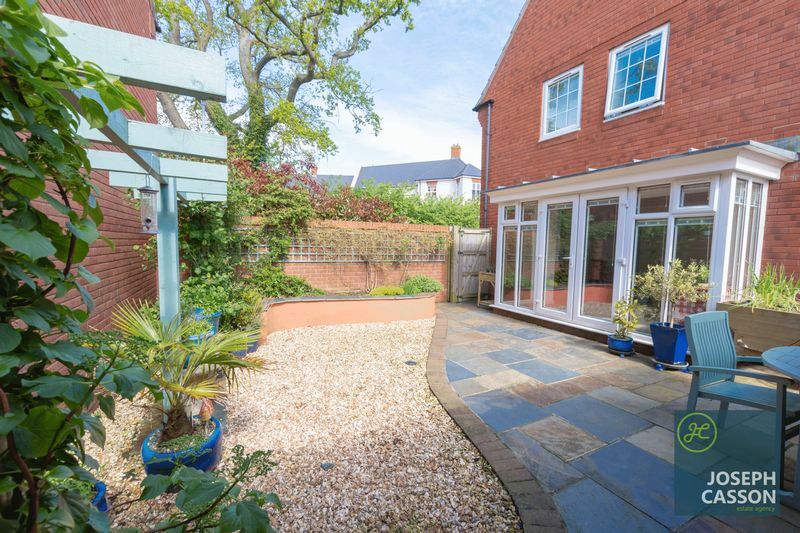 Externally, there is an enclosed garden which offers an excellent degree of privacy, access to the garage & side aspects and is low maintenance. 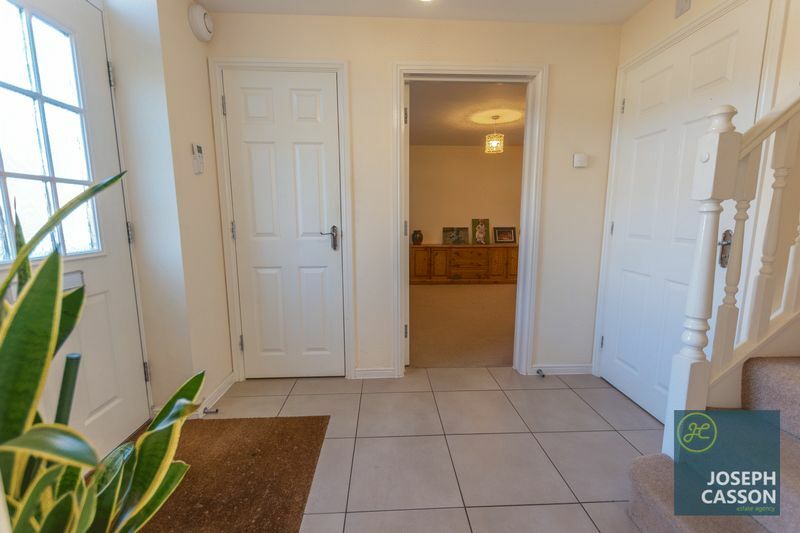 There is also a garage and driveway with the property.